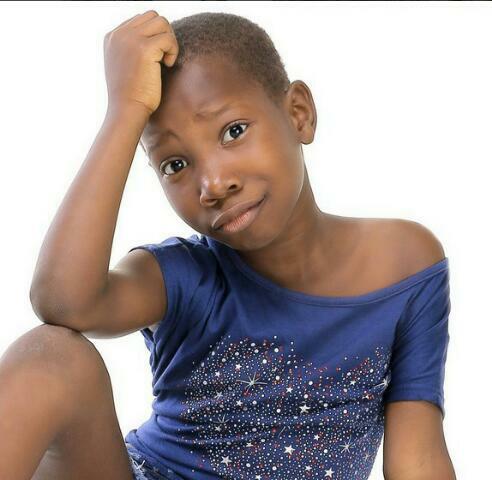 Emmanuella Full name is Emanuella Samuel ,She is young Nigerian female Comedian who has been featured in the Mark Angel Comedy videos such as "Emanuella Sleep," "My Real Face," and several others.She first gained fame after appearing in the Mark Angel Comedy video "My Real Face". Emmanuela was Born July 22, 2010 and she is niece to Mark Angel the owner of the comic kits, She has lived with Mark Angels family ever since she was born even though her parents are alive. Emmanuella started comedy when she was still in Primary 1 (Basic One) and she has won Won G Influence Niger Delta Special Talent Award 2015. Mark Angel discovered Emmanuella When she was born, he realised she was capable of being influenced positively. She did everything she was told to do even though she was really young. Also, he realized that she was talented. He simply groomed her and introduced her to showbiz. It takes Emmanuella 3-5 shots to get one scene right and sometimes,when she is not getting it, she will be allowed to sleep and when she wakes up, she will memories and get the scene right. Her parents has been so supportive in her comedy life and she is an Influential Kid..
Emmanuella made her first appearance at Julius Agwu's show as an upcoming act for the first time on stage and also she made another one at Funnybone's show.